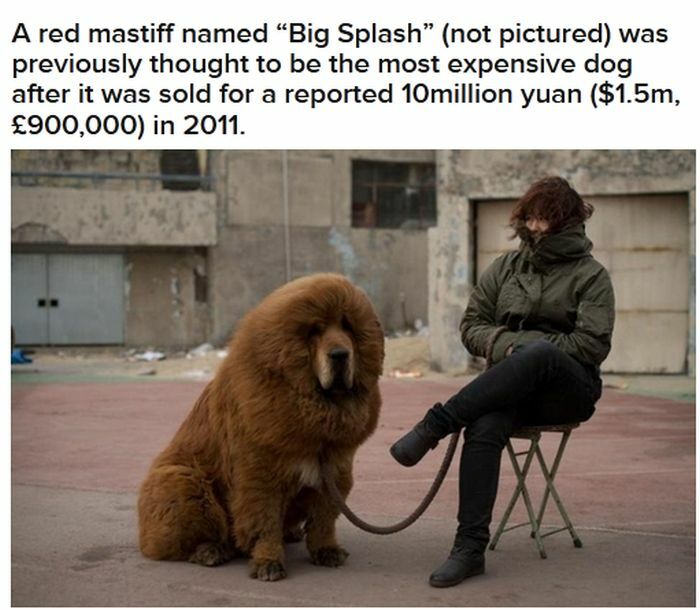 The world's most expensive dog was sold for $2,000,000. 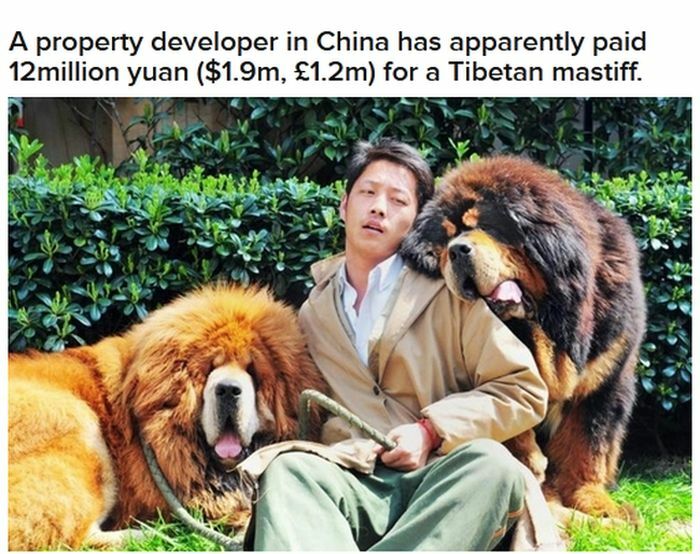 Rich man using a dog as a status symbol. 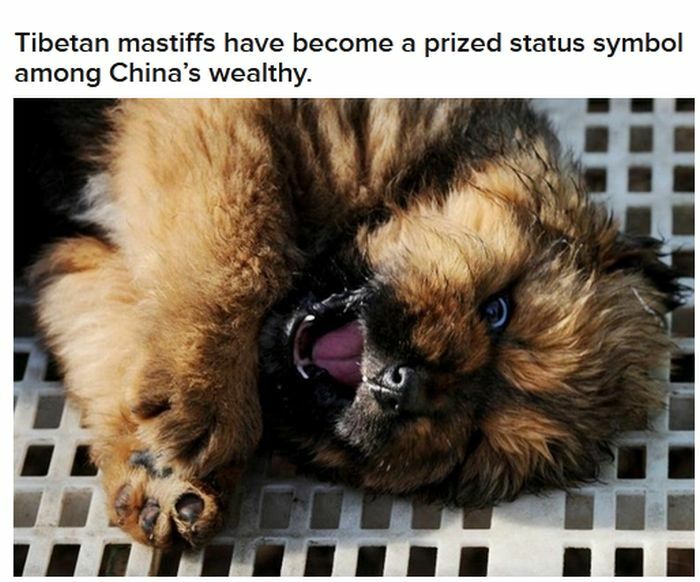 Disgusting. You have to be in the pound seats to feed it. 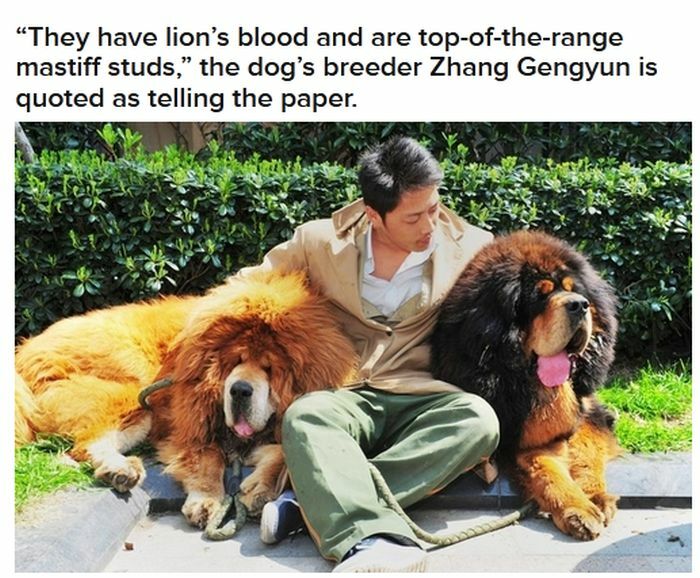 Nice dog.